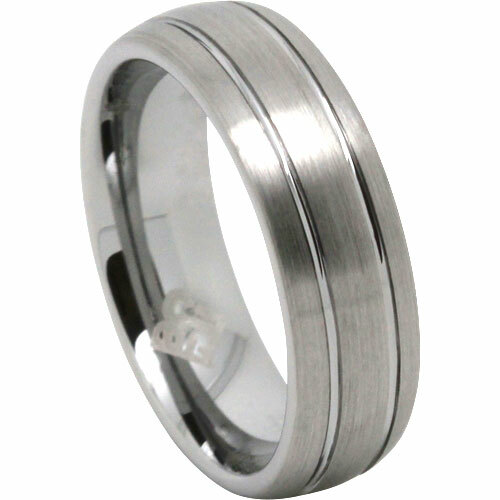 This tungsten band features a brushed finish with twin grooves. The brushed surface of this tungsten ring is quite a fine brush, almost like a satin finish. It’s a nice subtle ring, while the twin polished grooves prevents it from being too boring. 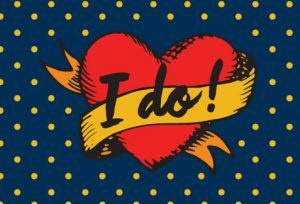 A different choice for a wedding ring, but also a nice choice as a dress ring.